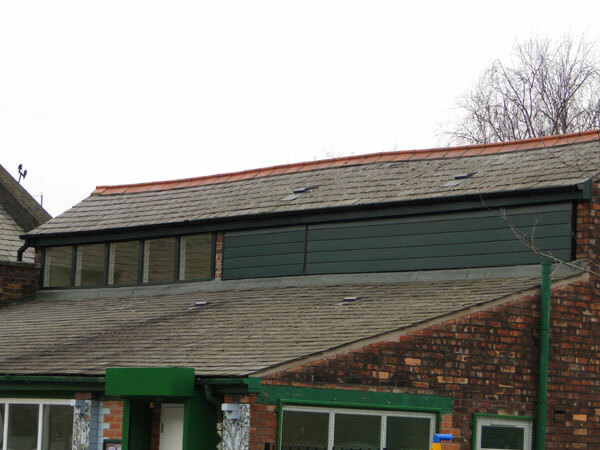 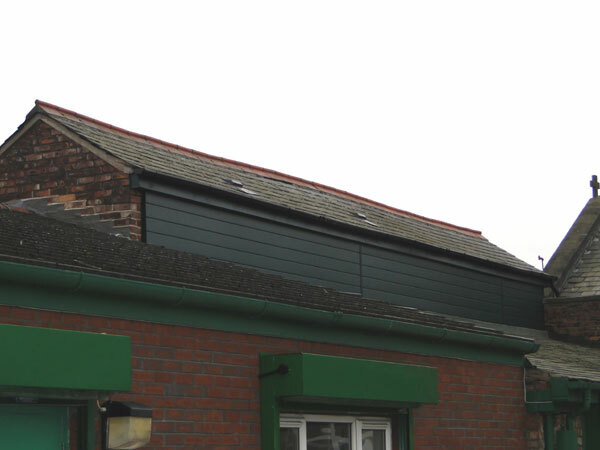 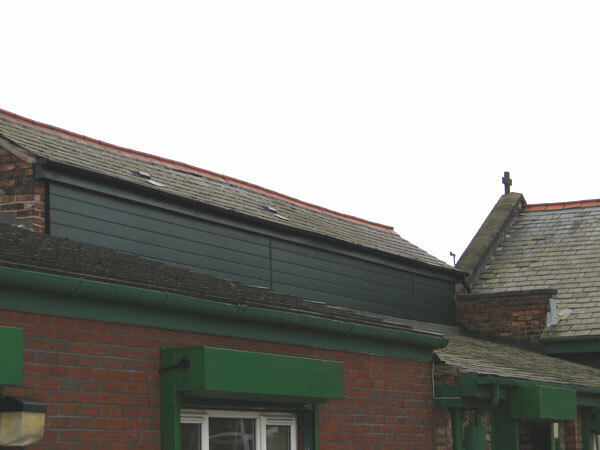 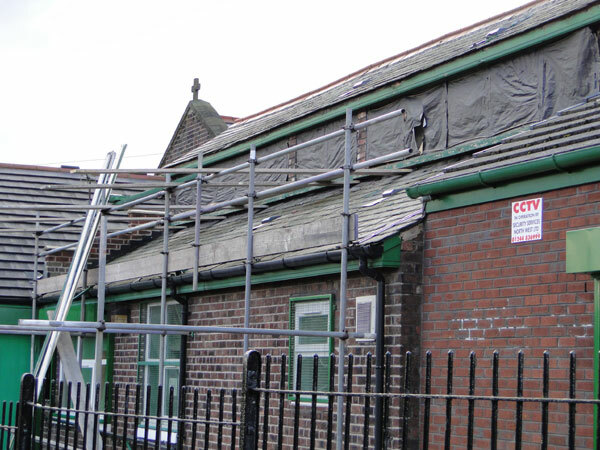 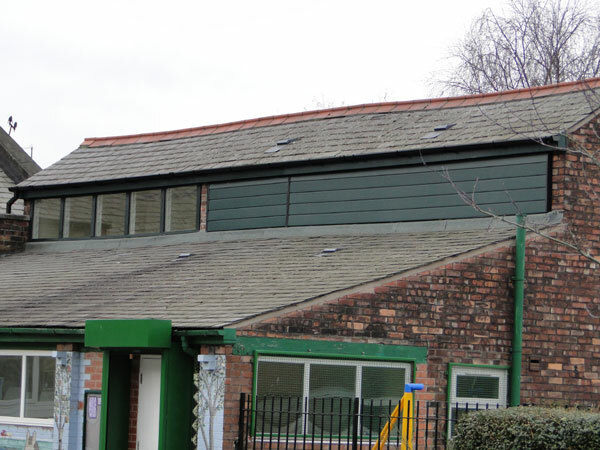 Working with local Archdiocese bodies, Local Authorities and Private Educational Establishments, Freewood Building Contractors have a maintenance team on hand to deal with anything from a slipped slate to a collapsed drain. 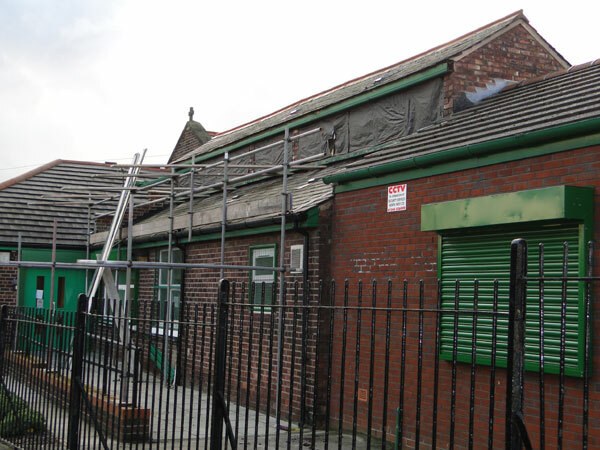 We work with schools, colleges and universities alike and, as we carry all trades, we can cover most eventualities. 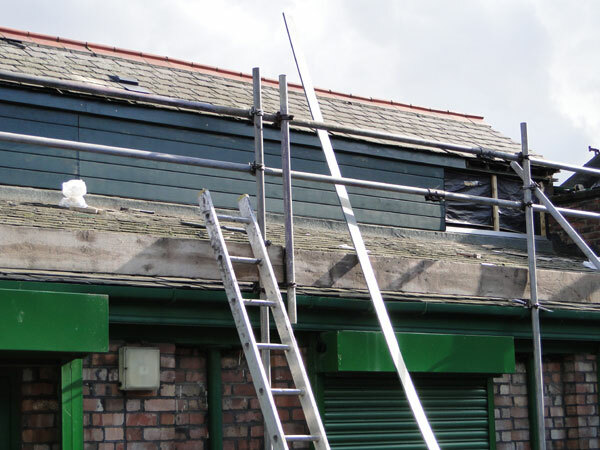 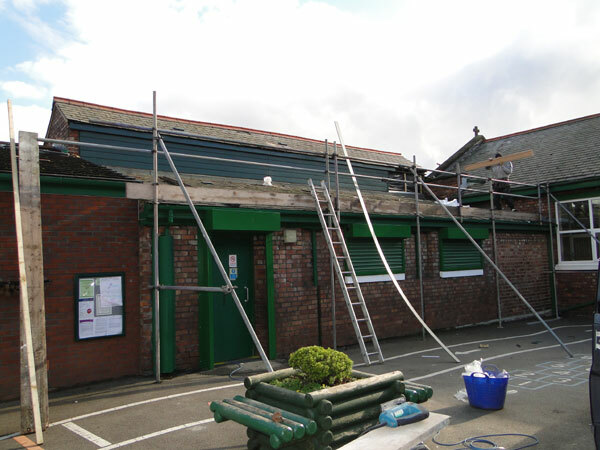 Here you can see a few examples of various maintenance works carried out on behalf of our clients in this sector.